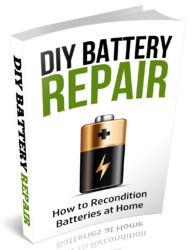 The battery manufacturing industry generates approximately 369,097 Mg/yr of waste. Metals contained in battery waste sludges include silver, arsenic, cadmium, lead, and nickel. Nearly two-thirds of the lead in the United States is consumed in the production of storage batteries, lead-acid batteries contain positive PbO, and negative Pb electrodes or plates and sulfuric acid as the electrolyte. Cadmium functions as the negative electrode in nickel-cadmium and silver-cadmium batteries. The battery manufacturing industry and battery consumers produce the greatest amount of waste among the smal1-quantity generators. The largest fraction comes from vehicle maintenance facilities as a result of the disposal of lead-acid batteries. 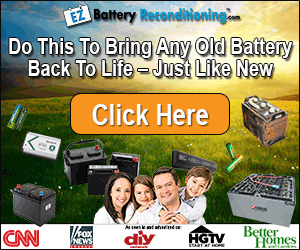 Batteries are generally disposed of through recycling. Table 14 presents average metal concentrations found in wastewaters resulting from the manufacture of lead-acid batteries.